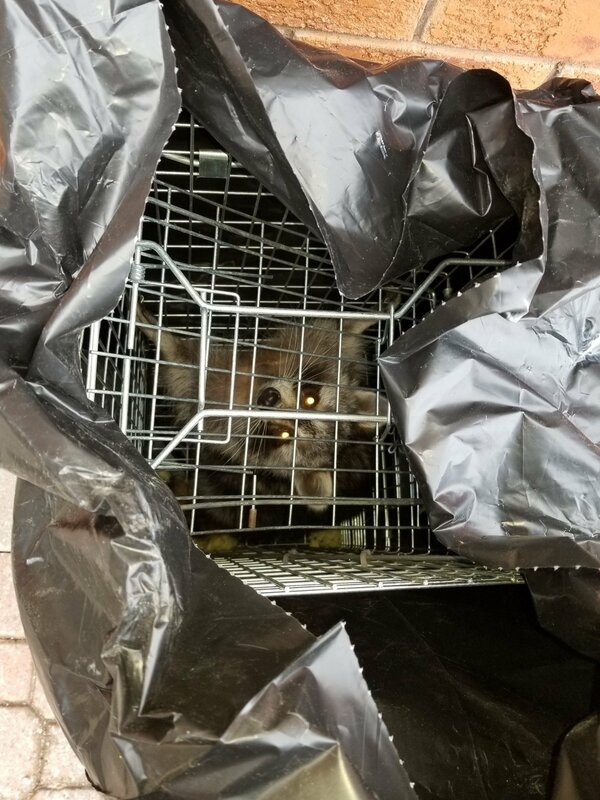 Raccoon Removal And Relocation North York - SIA Wildlife Control Inc.
We relocated a family of raccoons today to a nearby forestry about a km’s distance. 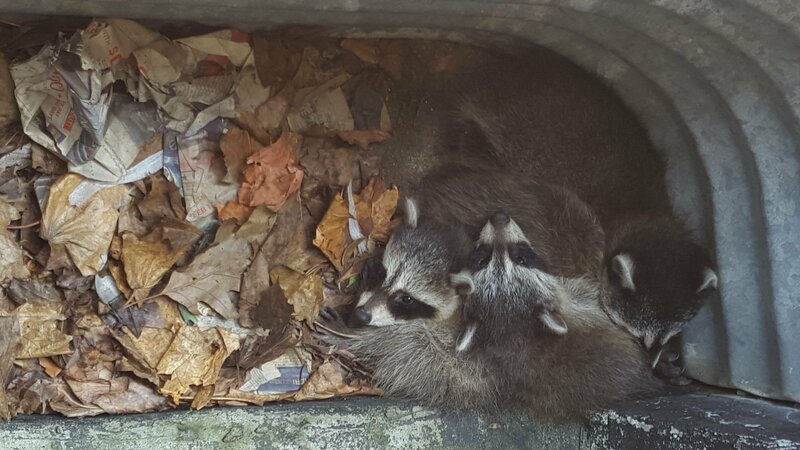 Raccoons had taken up residence in a client’s basement window well. Window wells are troubled areas when there is no attic space available. Raccoons face evictions from attics daily in the Greater Toronto Area. It’s very possible that raccoons which take shelter in window wells have been recently removed from their main shelter. In order to keep the property from being contaminated by raccoon feces and potential diseases, snaring and relocating the raccoons may be the only option. You can learn more about raccoon diseases on our raccoon removal page. 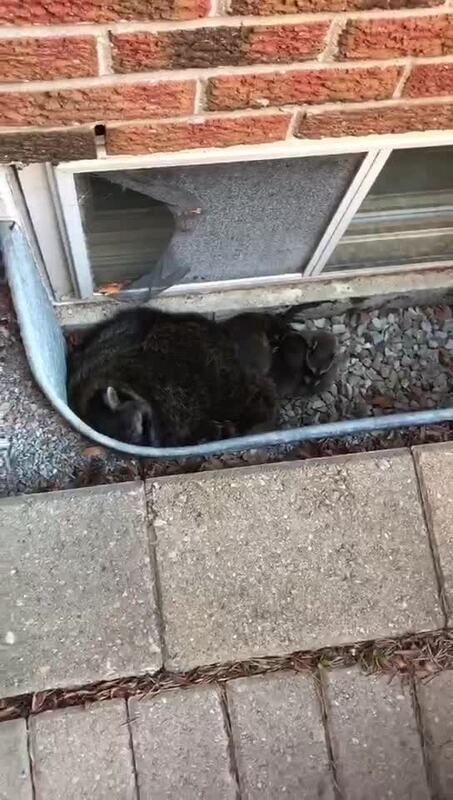 Shortly after we arrived on the scene, our technicians captured the mother raccoon and her babies. We then relocated them to a more suitable natural habitat nearby. In order to help the mother raccoon with her new home we left her some cat food to nourish her on her journey. Below you can watch the raccoon removal and relocation in North York video.